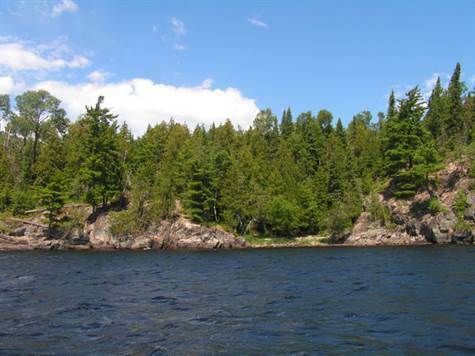 Dare to Dream of Owning 206 Acres on Minnitaki Lake in the Majestic Wilderness of NW Ontario! Property consists of Two Abutting Lots with 6575+- Feet of Lakeshore Frontage. 66' Crown Reserve is not owned. Mining Rights Included. Walleye, Small Mouth Bass, Northern, Lake Trout and Perch for the Fishing Enthusiasts! Remote Property is Water and Float Plane Accessible Only.